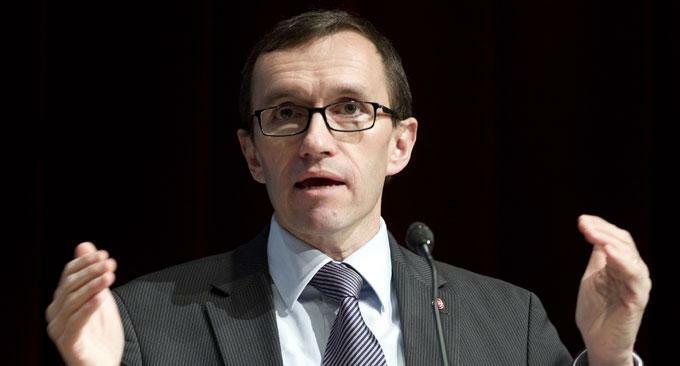 UN Secretary General’s Special Adviser on Cyprus Espen Barth Eide will have separate meetings on Wednesday with the leaders of the island’s two communities, in an effort to rekindle the stalled peace process. Cyprus President Nicos Anastasiades will receive Eide in late afternoon and Turkish Cypriot leader Mustafa Akinci will meet Eide in the morning, UN Spokesman Aleem Siddique has told CNA. The UN top envoy on Cyprus has been on the island for the past few days and is having meetings with representatives of civil society, as well as other players, in an effort to find ways to overcome the current impasse.